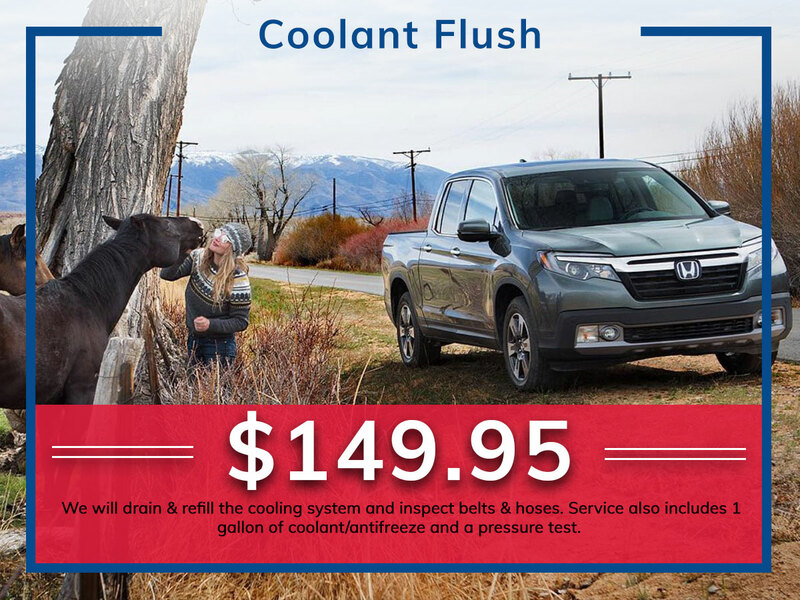 What is a Cooling System Cleanse & Fluid Exchange? The cooling system serves the purpose to keep the engine cool and prevent overheating of the system. The coolant and cooling system act as armor to prevent the engine from harmful environmental factors such as overheating or freezing. This system uses a coolant fluid to promote cooling throughout the entire system, operating on a track as it moves throughout. Coolant is also used to prevent freezing of the system, as well as corrosion. All of these preventatives can cause significant damage to an engine. A fluid exchange refers to the service required where the coolant fluid is changed out periodically. Like other fluids, coolant fluid will break down and the performance of the cooling system will deteriorate without fresh coolant fluid. When the time comes to have your cooling system cleaned and your coolant fluid exchanged, it is critical to have that system serviced. The purpose of this system and the fluid is to shield the engine and maintain its temperature. Having your cooling system cleansed and fluid exchanged allows is not required as often as oil changes. Having this done every year will rinse rust from your system and prevent corrosion within the system. 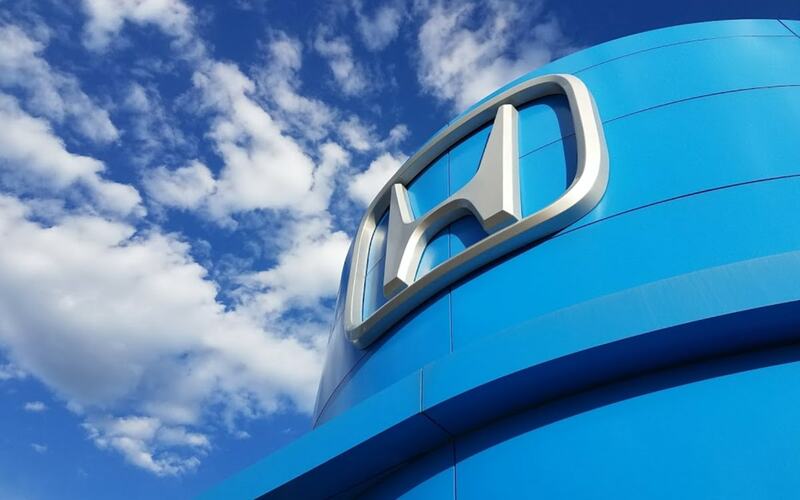 Exchanging the fluid will enhance the performance of the cooling system in the same way that fresh oil boosts engine performance in an oil change. What Are Ramifications If I Skip This Maintenance? If you choose not to have this maintenance performed, you can expect your engine to suffer from overheating due to the underperforming coolant. Overheating and lack of antifreeze capabilities will cause different parts in the engine to begin corroding and being negatively impacted by environmental temperatures. This is very dangerous, especially for any passengers in the vehicle when the system begins to fail. After going for a long period without this cleanse and fluid exchange, expect more significant consequences of engine breakdown and potential cracking due to overheating or freezing. 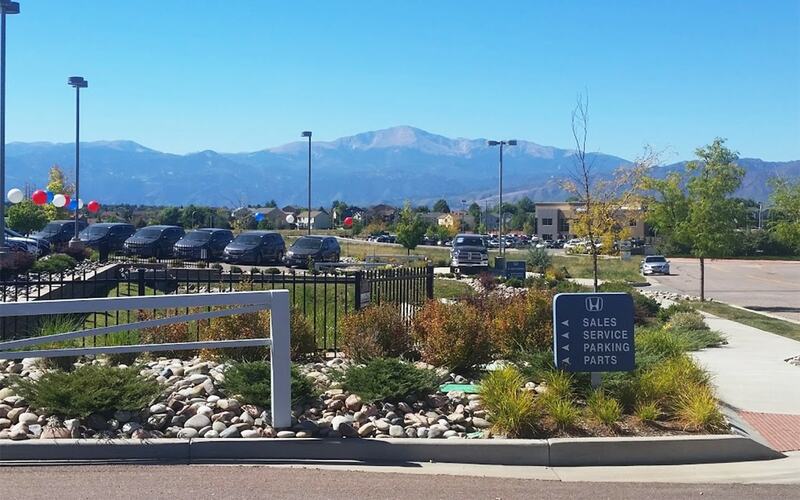 Proudly serving the citizens of Colorado Springs, CO, Freedom Honda guarantees that our service technicians provide only the best available service. These technicians have updated certifications and are qualified to service your vehicle, with over 60 years of service experience combined. We understand that our customers have schedules and obligations that require their attention while their vehicle is being serviced. 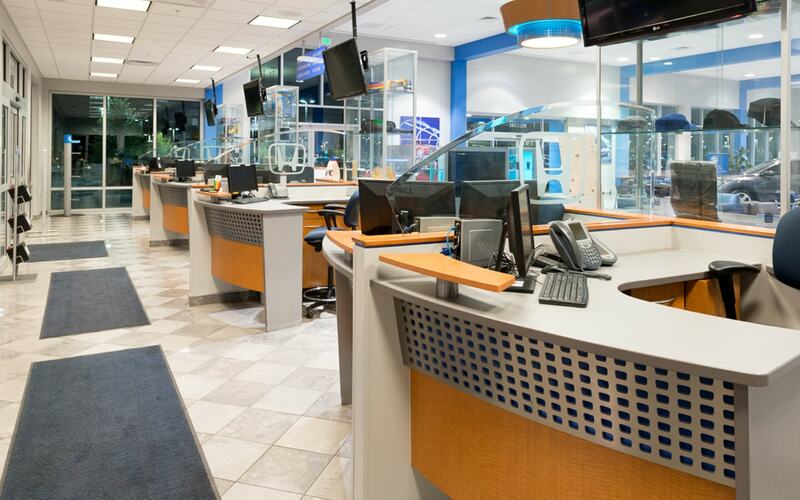 Our dealership offers a complimentary shuttle service to the surrounding area so that you can take care of your needs while we take care of your vehicle. 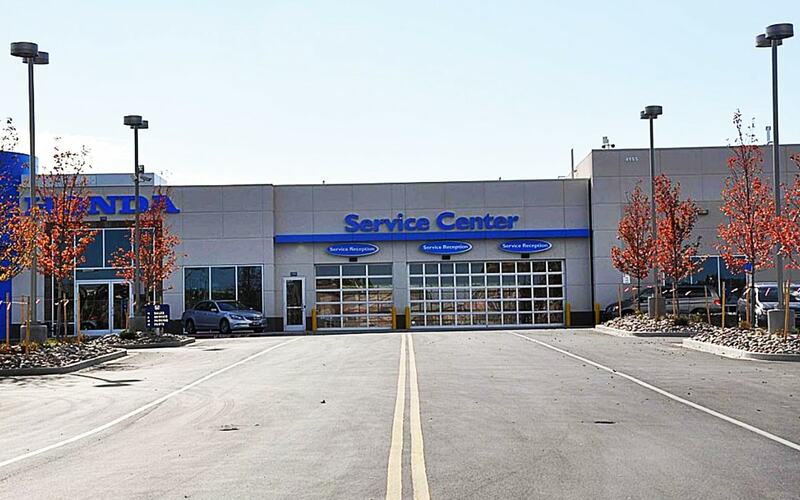 Contact our service department today and book your next cooling system cleanse and fluid exchange!